The landscape has changed. Just a few years ago, hospitals rarely saw the need to advertise, or market its brand. The healthcare environment was much simpler and straightforward. But all that has changed over the past 20 years. Now marketing is almost a necessity. The marketplace is much more competitive and every healthcare organization is jockeying for an advantage. How do you create that advantage? There are many strategies, but a report in Protocol, a healthcare marketing report, titled “Why Branding Still Matters For Hospital Marketers” suggests branding is one of the most important strategies. The report examines four reasons branding should be a priority for healthcare organizations. 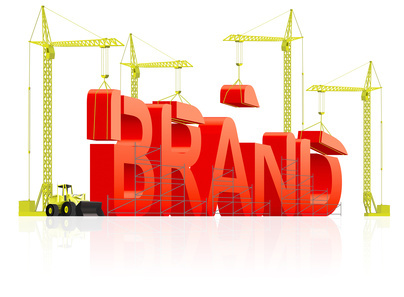 While healthcare entities build larger and nicer facilities, negotiate strategic alliances, offer niche services, streamline operations and adopt technologies for greater efficiencies and a host of other strategies for the purpose of creating a marketing advantage, branding must also be an important consideration. All of the above strategies can help shape a brand but it’s also true that these same strategies can result in failure if there is not a strong brand behind the efforts. More than ever it’s vital to create a brand that is mission and values driven, that is lived and breathed throughout the organization and that is patient-focused. Supported with marketing efforts that convey and communicate that brand. Long-term survival and success will depend on it.